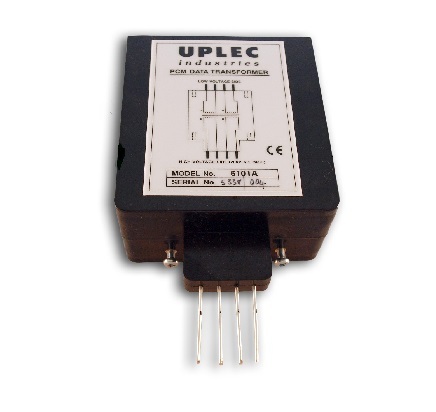 * Access point for network signals at the digital distribution frame. 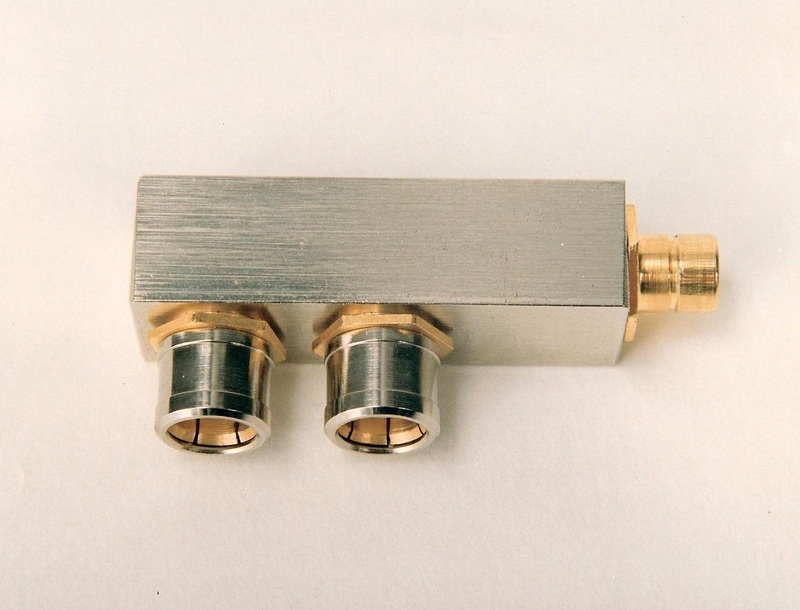 Resistive tap off point for isolation of route. 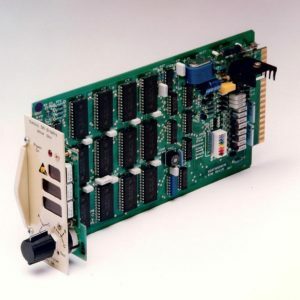 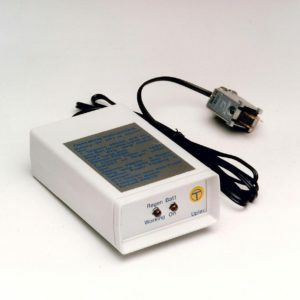 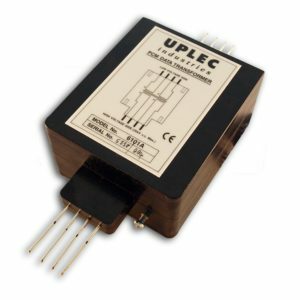 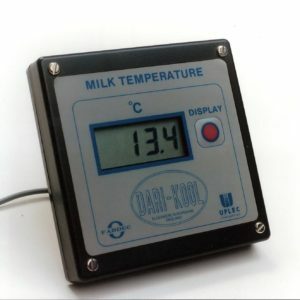 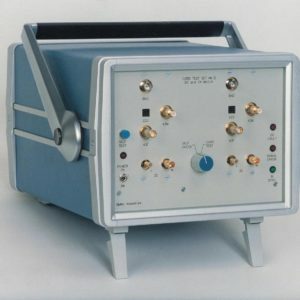 Uplec Tester 353A * 1984 * 200 manufactured * No Longer supported * Portable unit designed to measure voltages supplied to a 2Mbits/s line regenerator.